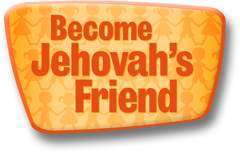 Spiritual goals show Jehovah that we are thinking of him. What goals do you have? 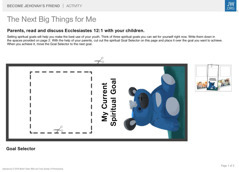 What are your spiritual goals?